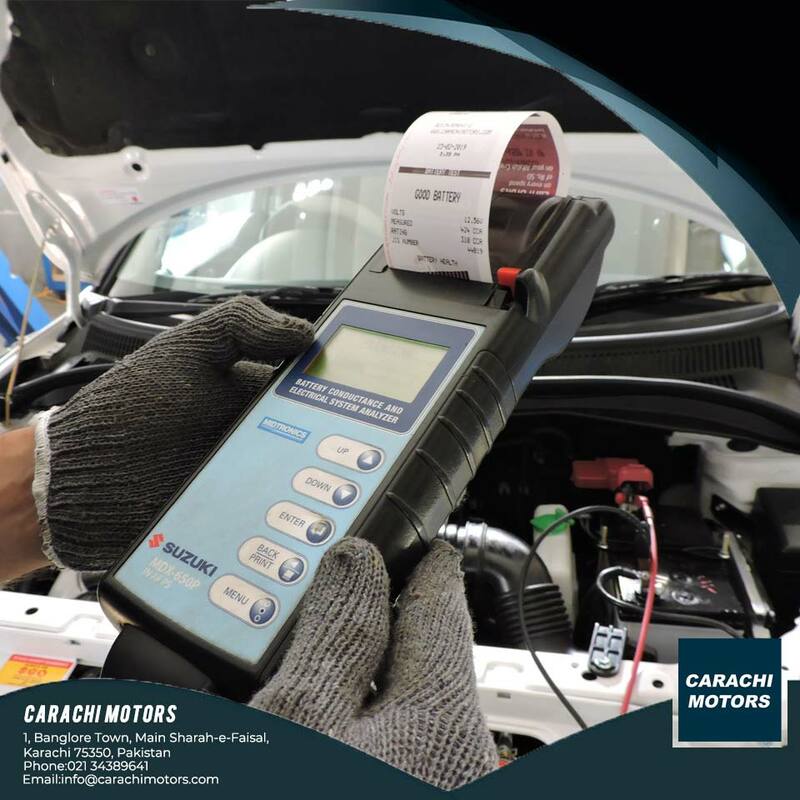 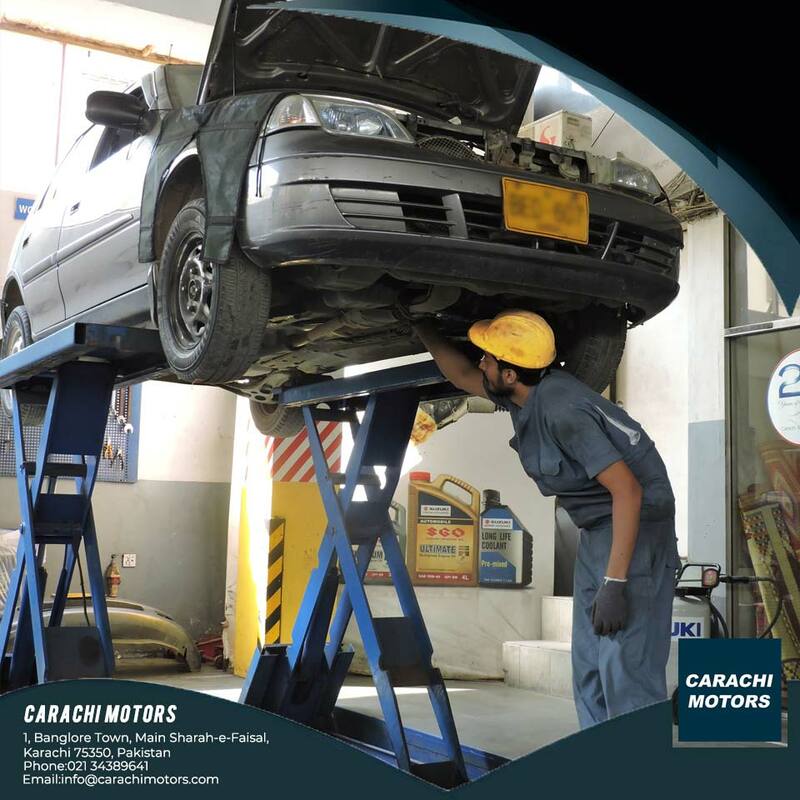 Carachi Motor Company was established in the year 1986, as a modern automobile sales and service center, focusing individual and corporate customers. 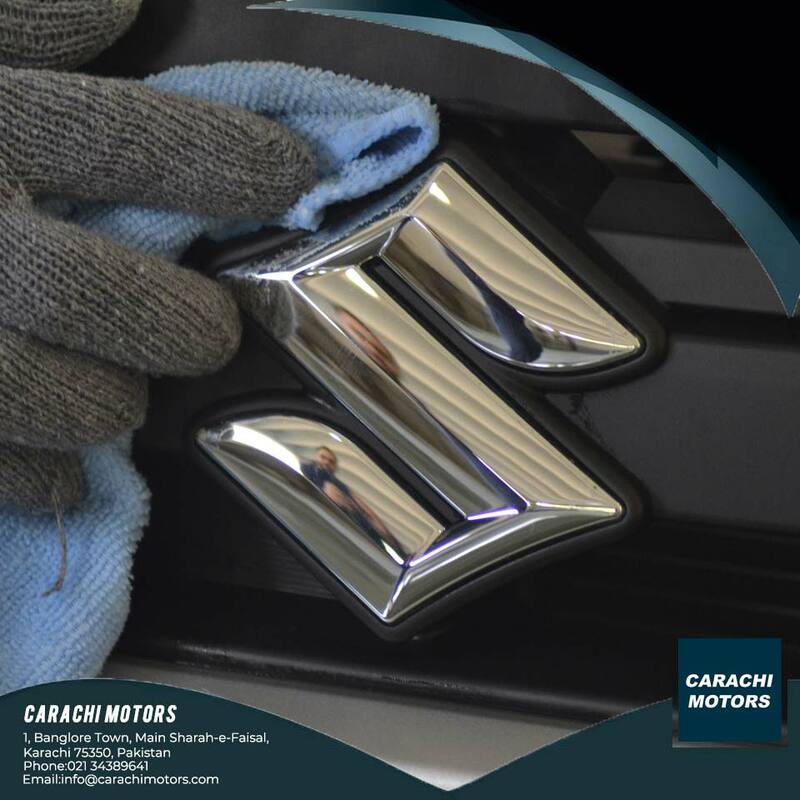 In 1987, was accredited as Suzuki Dealership. 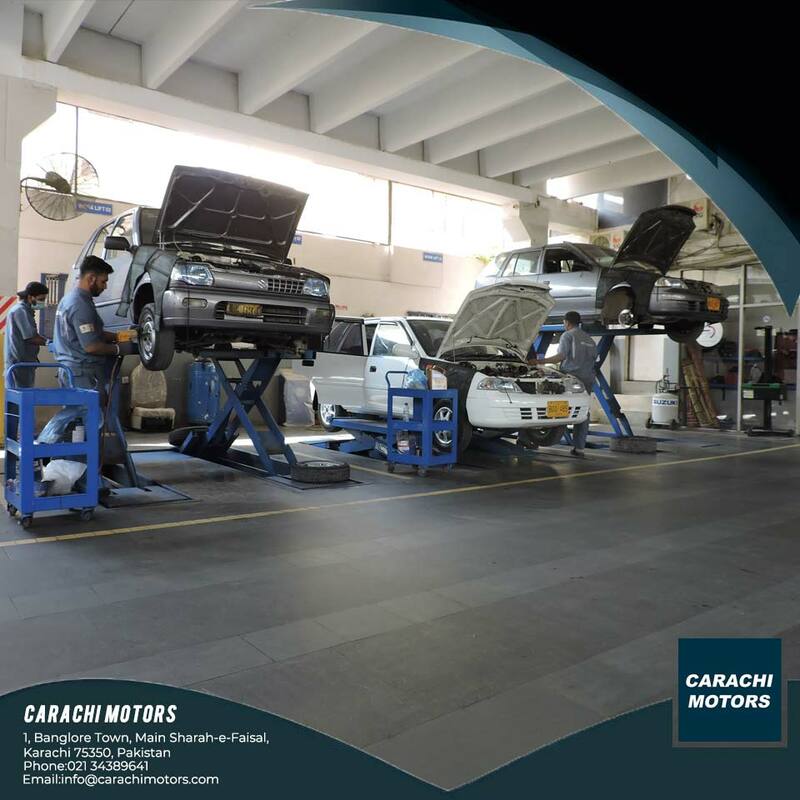 With tremendous hard work and dedication, Carachi Motor Company, now in its 27th year has maintained its position as a leading Suzuki Dealership providing the best in customer care.